You Can Also Be Part Of Go Green. You Can Also Be Part Of Go Green. You Can Also Be Part Of Go Green. Using cold water to wash clothes in order to save energy, new uses for reusable plastic, original ideas to make recycling easier and more efficient… are some strategies to help our planet. We are sure that on daily basis you carry out many ecofriendly initiatives and we would appreciate if you share them with us. With this simple gesture, you can inspire all of us to be greener every day. For that reason, we have created “Share Your Green Experience” Let us explain the idea. As scuba divers we never forget the symbiosis of sustainable diving, nature and people. That is the basis on which Go Green is born and will grow up. 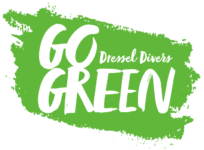 In other words, the Dressel Divers’ environmental philosophy expresses our ideal picture of sustainable tourism and even more, a way of life respectful with nature. To achieve this goal Go Green is supported by three pillars. The implementation of responsible and sustainable snorkeling and diving practices. To take action in favor of nature conservation through the promotion and collaboration with proactive environmental initiatives. All of these activities make no sense without the collaboration of our friends, guests and staff. In short, Go Green is about people committed with the planet and the generations to come. People like you, willing to do your bit in order to help nature. People who demonstrate their green spirit step by step and who take ecofriendly action day by day, and non-stop. In Dressel Divers, we are proud of all of you and we know you have many things to teach and to add to Go Green project. Environmental co-operation can contribute to confidence-building, to inspire other people and to serve as a breeding ground for new and better green ideas. 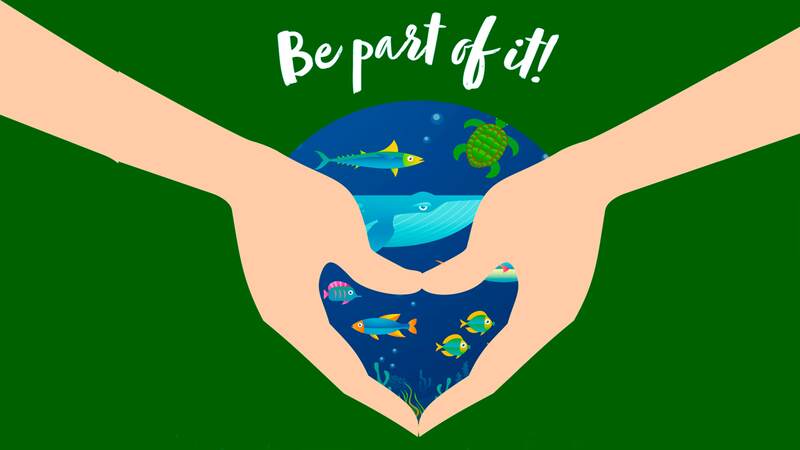 “Share Your Green Experience” is the section of Go Green’s web with which we want to encourage environmental cooperation. An interactive place to facilitate collaboration and public participation to foster conservation, protection and enhancement of the environment. And we want to do it in an easy way, based on our own daily realities. In this section you can be part of it, sharing with us your comments, tips or pictures, your sustainable diving and daily “green” efforts. In other words, your ideas to make greener our behavior in our own homes, in the office or simply walking in the street, because, it is your green attitude that makes this planet a better place! With the best of these ideas, we will do an online gallery and we will share some of them on our social networks. Please, feel you free to “Share Your Green Experience” with us and be part of it, be part of Go Green.